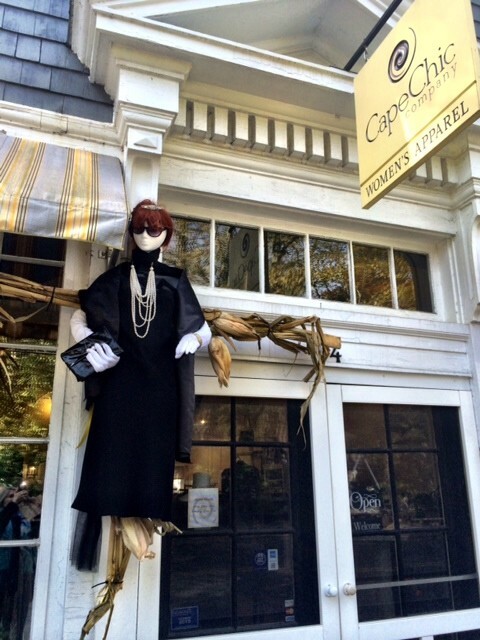 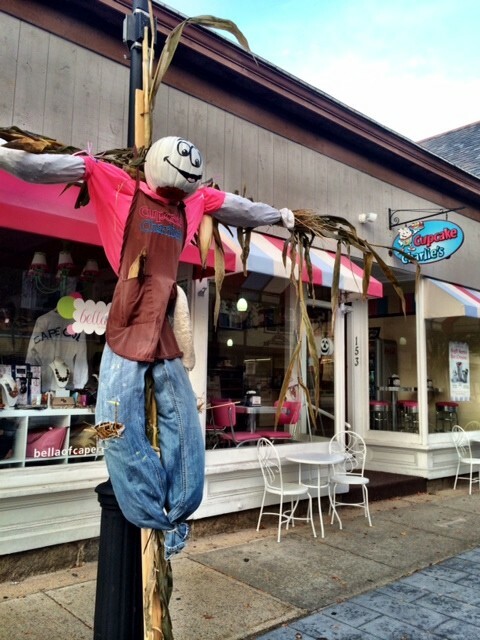 The Village of Scarecrows was once again a wonderful Fall celebration in Falmouth Village. Over 20 different and creative scarecrows were set up to adorn the lightposts throughout the village. 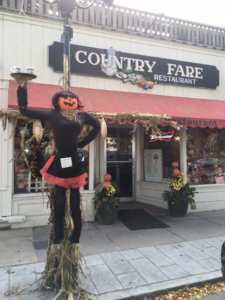 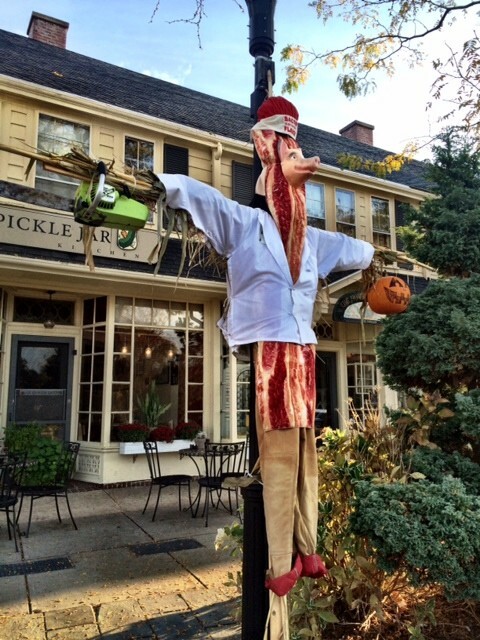 Children and adults of all ages have been strolling along Main Street over the past couple of weeks to enjoy, snap pictures of and vote for their favorite scarecrow. Voting ends on November 15th. 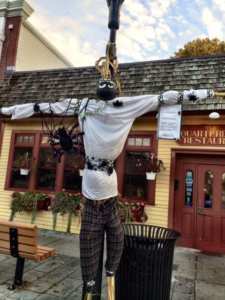 If you would like to participate in the voting and see all of the scarecrows for 2015 all you need to do is to go to the Falmouth Village Association facebook page and enter your vote for favorite. 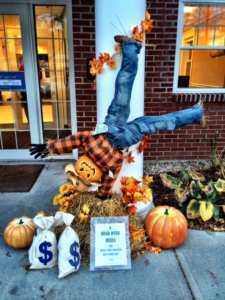 We put together a sampling of the many scarecrows for your viewing below. We hope you enjoy!